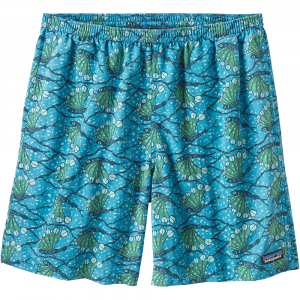 The Outdoor Research Rapid Short's stretch-woven polyester fabric breathes well, sheds water, and allows total freedom of movement for hiking, climbing, or biking. 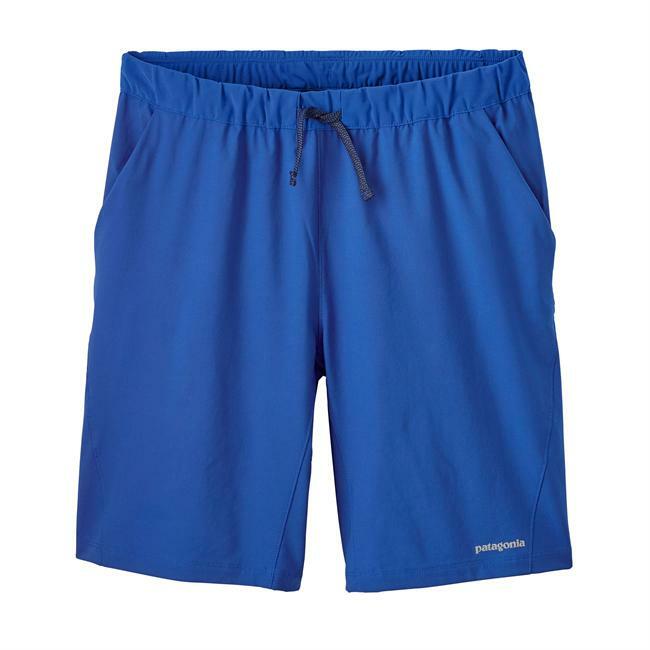 In fact, these Outdoor Research shorts even have a gusseted crotch to ensure nothing holds you back from cruising miles and miles of trail. The Rapid Shorts' low-profile elastic waistband eliminates pressure points when you wear it under your backpack's hip-belt. 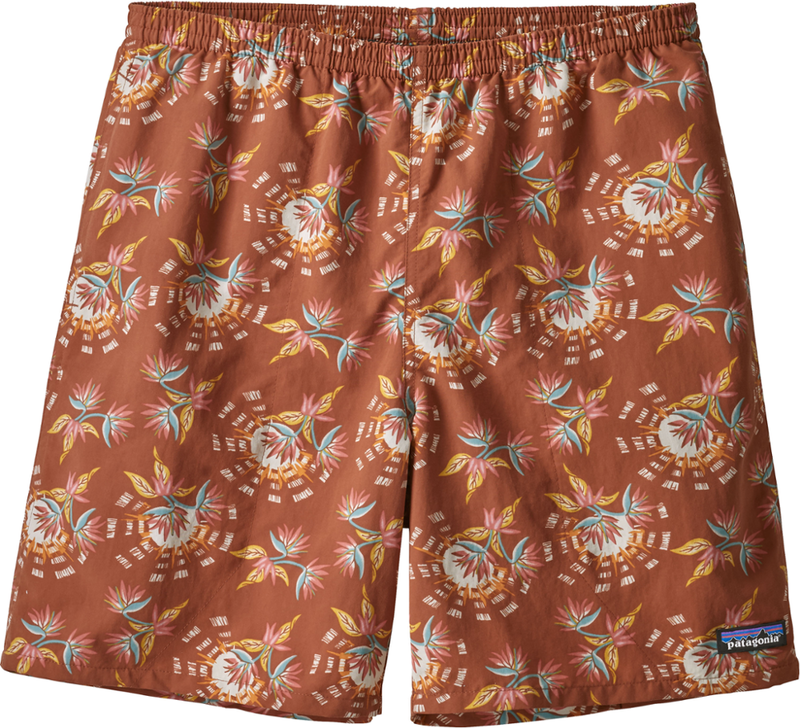 Head out to your favorite basalt formation with your buds and lead off without a care, in Outdoor Research's Rapid Shorts, you'll make impressive time - and in good form too thanks to a gusseted crotch and lightweight, stretch-woven fabric. 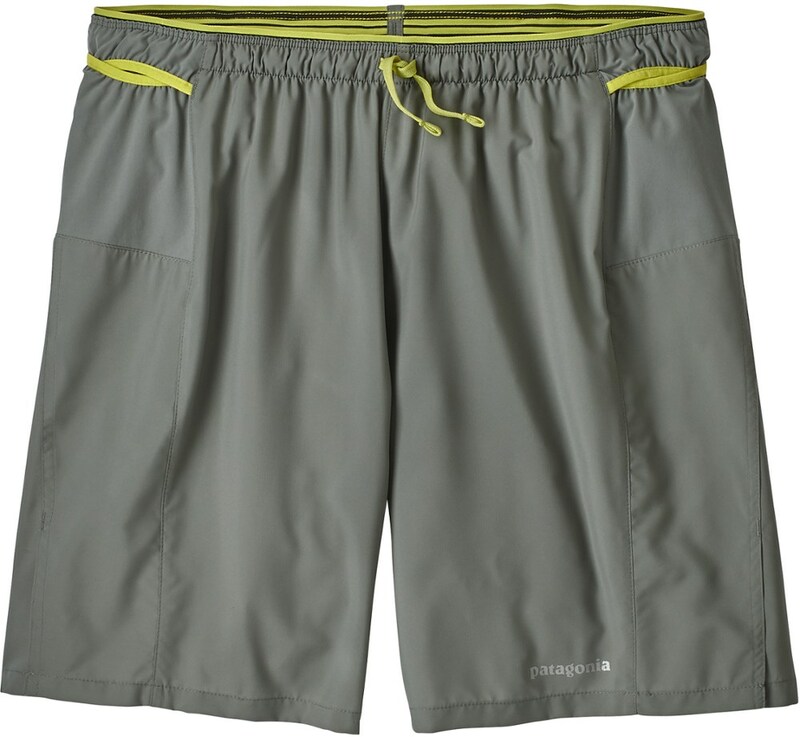 Whether dodging downed trees on a trail run or finessing an arete at the crux, for activities that require flexible movement these shorts are the answer. 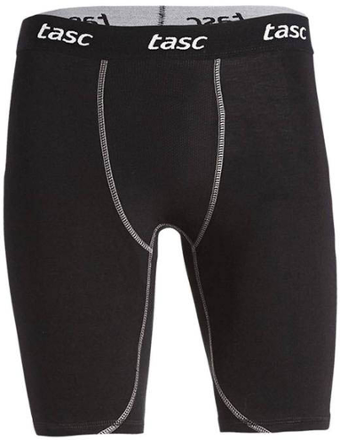 The lightweight, breathable stretch-woven fabric and a gusseted crotch round out the details. The Rapid Shorts has been discontinued. 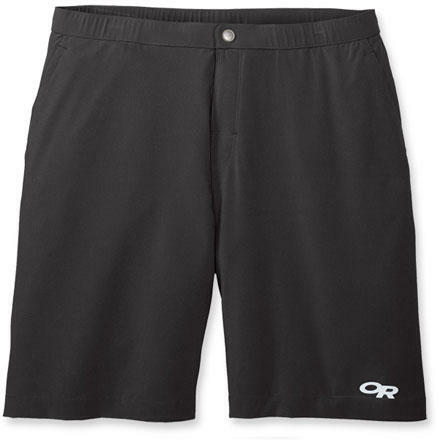 The Outdoor Research Rapid Shorts is not available from the stores we monitor. It was last seen January 15, 2013	at Mountain Gear.